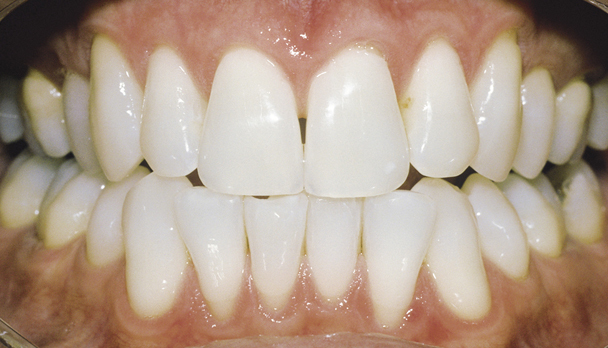 There are several techniques dental professionals use to create a whiter, brighter smile, including bleaching , bonding and veneers . 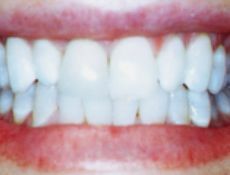 The bleaching solution is applied, activated with heat and/or light, and then rinsed off. 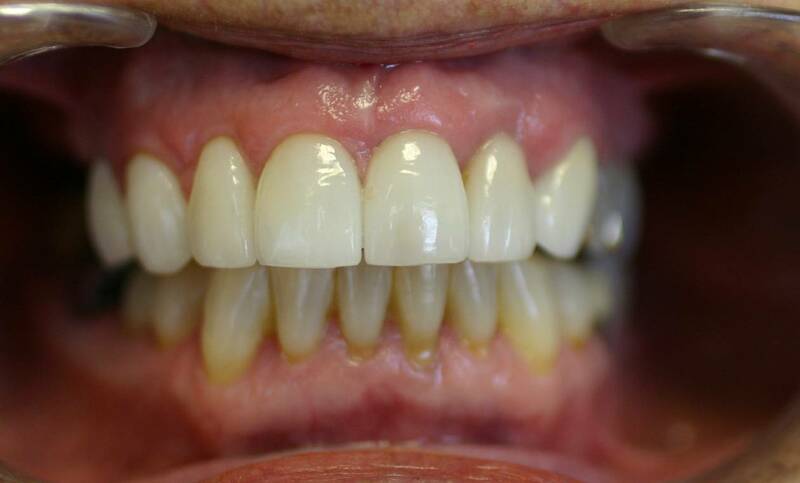 This procedure may need to be repeated. 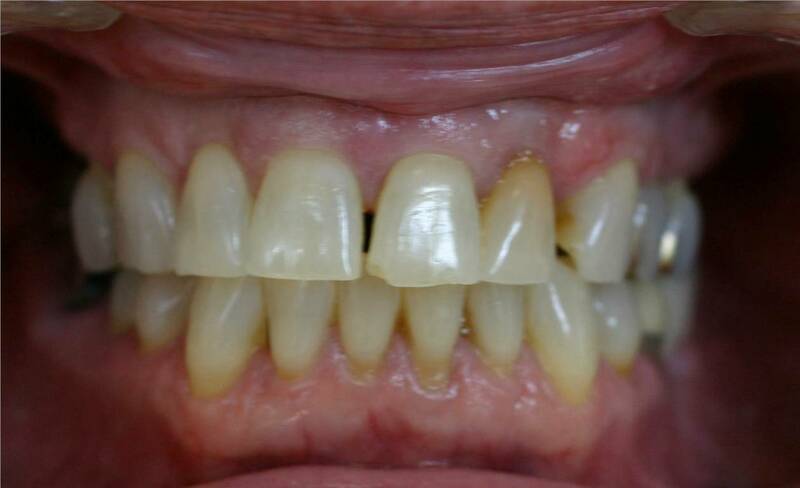 An alternative: wearing a prescribed bleaching tray at home under a dentist's supervision. 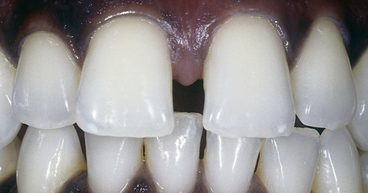 Composite resin is applied and shaped to fill in the chipped area. 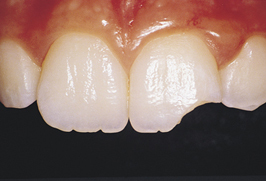 A bonding light hardens the resin, which is then smoothed and polished. 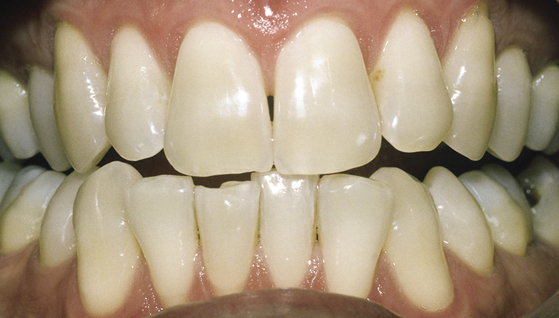 To close spaces between teeth before veneers. 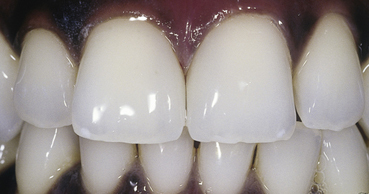 A thin layer of enamel is removed (shown), an impression is taken, and a veneer is fabricated to fit the tooth. 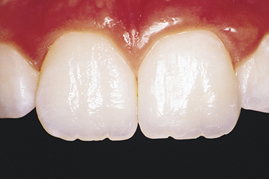 After the tooth is etched with an acid solution, the veneer is bonded with the aid of a bonding light.